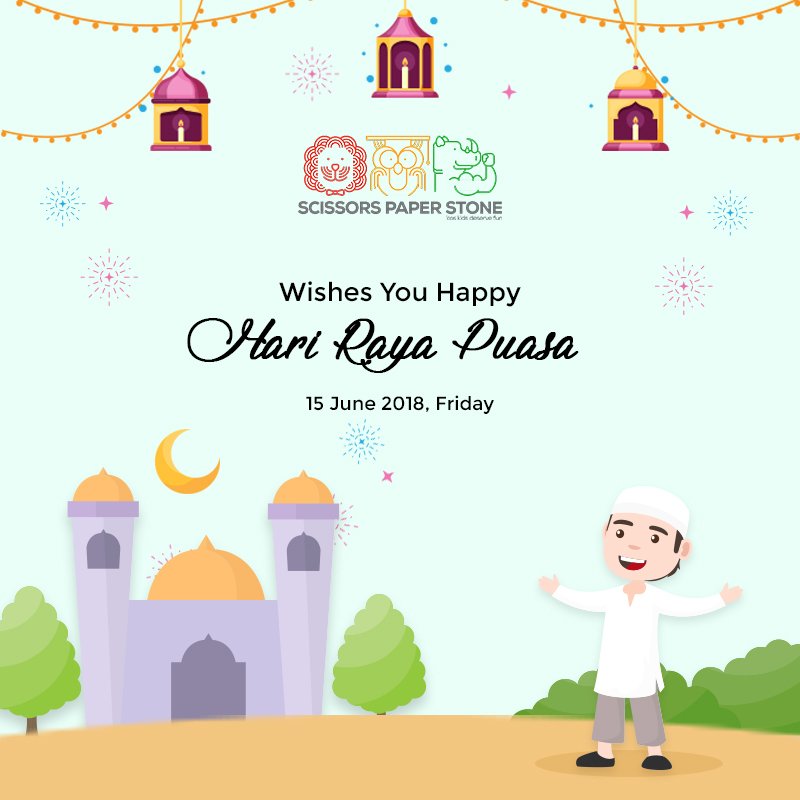 SPS wishes you all Hari Raya Puasa. It marks the time of forgiveness and building bonds with family members, relatives, colleagues, and friends. Let this occasion illuminate your life with eternal happiness.